Monday 21st January 2013 is Wellington Anniversary Day – but what exactly is this? Monday 21st January is Wellington Anniversary Day, and there is more to it than just a day off for us Wellingtonians! If you’re interested in reading or seeing more, come check out our Early Wellington display of books and images on the 2nd floor of the Central Library. So, what is Wellington Anniversary Day? An anniversary day commemorates the founding of a province or an early settlement event. The first New Zealand Company immigrant ship, the Aurora, arrived 22nd January 1840. The first settlement celebration was held on 22nd January 1841. Wellington Anniversary Day is the Monday that falls closest to the 22nd of January. Early colonial society through a prism: reflections on Wellington’s first anniversary day by B. R. Patterson, published by Wellington Historical and Early Settlers’ Association (NZ). Te Upoko o te Ika a Māui – The head of Māui’s fish. Te Whanganui a Tara – The great harbour of Tara. The first European settlement, Britannia, was where Petone is now situated. Popular choice for a new name was Durham. In England, Durham’s name comes from the Old English “dun”=hill and the Old Norse “holme”=island. Finally in 1840 the name Wellington was chosen to honour the Duke of Wellington, who was a strong supporter of the New Zealand Company. Heritage trail: Thorndon: power, passion, prose & piety. Heritage trail: Aro Valley: cottages, crannies & curiosities. Heritagelink: the official magazine of the Wellington Historical & Early Settlers Assn. Hanukkah/Chanukah/Chanukkah/Chanuka/Chanukah, also known as the Festival of Lights, is an eight-day Jewish holiday. Explore Hanakkah and other Jewish Holidays on Wellington City Libraries’ Kids Catalog Web. Hanukkah! / written by Roni Schotter ; illustrated by Marylin Hafner. Essential Judaism: a complete guide to beliefs, customs and rituals / George Robinson. Have a listen to Chanukah from our CD Collection. Festivus is a secular holiday seen on Seinfeld. The name “Festivus” has now begun to be used as a general term for any type of December party not related to religious holidays. It has been referred to as “Festivus for the rest of us,” and described as “another way” to celebrate the holiday season without participating in pressure and commercialism. To celebrate one puts out an unadorned aluminum “Festivus pole,” and takes part in the “Airing of Grievances” (consists of lashing out at others and the world about how one has been disappointed in the past year), “Feats of Strength” (a wrestling match and tradition states that Festivus is not over until the head of the household is pinned), and “Festivus Miracles.” (the labelling of easily explainable events as miracles). Explore Christmas and find interesting facts, stories and recipes on Wellington City Libraries’ Kids Catalog Web. For idea’s on what to do on the big night check out subjects Parties and Party Decorations in our catalogue. Marie Claire Drinks and nibbles. Nibbled: 200 fabulous finger food ideas / photography by Tim Robinson; styling by Sarah DeNardi. 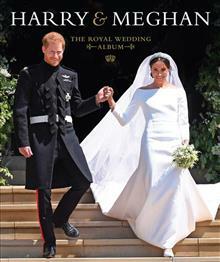 My party: canapés and cocktails, by Pete Evans; cocktails by Mark Ward. Fizz: recipes for fabulous cocktails & party food. Ramadan is a time of spiritual reflection and worship during the ninth month of the Islamic calendar, in which participating Muslims refrain from eating and drinking during daylight hours. The dates of Ramadan vary, moving backwards by about eleven days each year depending on the moon. Muslims believe Ramadan to be the month in which the first verses of the Qur’an were revealed to the Islamic prophet, Muhammad. Ramadan is thought to establish a link between themselves and God through prayer, charity, good deeds, kindness and helping others. The elderly, the chronically ill, and the mentally ill are exempt from fasting, although the first two groups must endeavor to feed the poor in place of their missed fasting. Since it is a festival of giving and sharing, Muslims prepare special foods and buy gifts for their family and friends and for giving to the poor and needy who cannot afford it; this can involve buying new clothes, shoes and other items of need. At the end of Ramadan, Eid-ul-Fitr celebrates the conclusion of the month of dawn-to-sunset fasting. Eid is an Arabic word meaning “festivity”, while Fiṭr means “breaking the fast”. Ramadan / Suhaib Hamid Ghazi ; illustrated by Omar Rayyan. The white nights of Ramadan / Maha Addasi ; illustrated by Ned Gannon. Id-ul-Fitr / Cath Senker ; photography by Chris Fairclough. 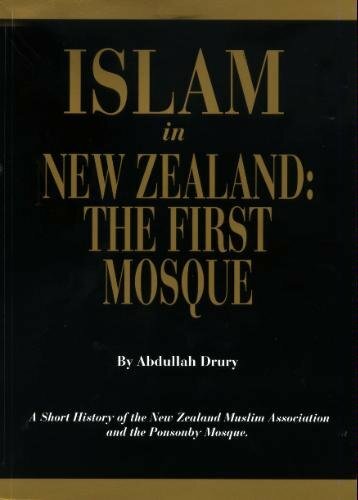 Islam in New Zealand : the first mosque : a short history of the New Zealand Muslim Association & the Ponsonby Mosque / by Abdullah Drury. Introduction to Islam [videorecording] / with Bilal Dannoun. The complete idiot’s guide to understanding Islam / by Yahiya Emerick. The essential message of the Qur’an / Shaykh Fadhlalla Haeri. Being Muslim / Haroon Siddiqui. Islamic art : architecture, painting, calligraphy, ceramics, glass, carpets / Luca Mozzati ; [translation from the Italian, D. Radzinowicz [et al.]]. In Pipiri/June each year, the star cluster Matariki (Pleiades) appears in our dawn skies. The Maori New Year begins with the sighting of the first new moon after the first appearance of Matariki. This year it occurs on 21 Pipiri/June. Traditionally Matariki marks the end of the harvest and the beginning of the planting season. Today Matariki means celebrating the unique place we live in, and giving respect to the land we live on. Festivities differ from iwi to iwi but for most New Zealanders, Matariki is a time of remembrance, hospitality and new beginnings. Matariki is a time for inward reflection and renewal. It is a time to consider the year ahead and make plans to improve our lives and enhance our communities. It is a chance to come together and share knowledge and skills. There are a number of exciting events and activities happening at our libraries and around the city to celebrate Matariki. Matariki events at Wellington City Libraries, including traditional and original stories read by Apirana Taylor, star compass with Tipua Reedy, creating waka from driftwood, and more. Matariki events at Te Papa. Matariki info on the Maori Language Commision website, TeAra.govt.nz: The Encyclopedia of New Zealand, and New Zealand History Online. Matariki on the WCL Kid’s Catalog. Matariki : the Māori New Year, by Libby Hakaraia. 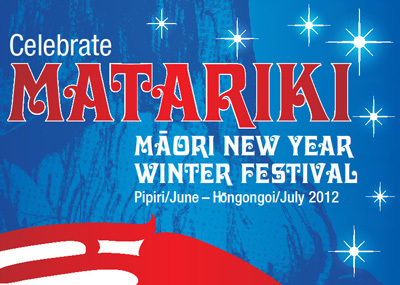 Matariki: te whetu o te tau = Aotearoa Pacific New Year. The astronomical knowledge of the Māori genuine and empirical: including data concerning their systems of astrogeny, astrolatry, and natural astrology, with notes on certain other natural phenomena, by Elsdon Best. Te kāhui o Matariki: contemporary Māori art of Matariki, edited by Libby Hakaraia and Colleen Waata Urlich; photography by Norman Heke. Scoop & Scribe search for the seven stars of Matariki, by Tommy Kapai Wilson; edited by Becky Hare and Graham Stride; illustrations by Rob Turvey. 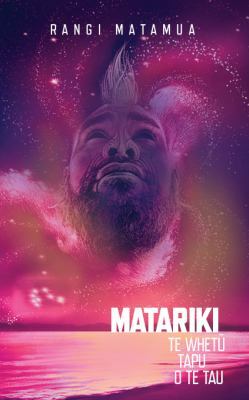 New Zealand film Matariki from our DVD collection. We’ve had a lot on already this month (history, culture and remembrance on Waitangi Day), and a lot still to come – with cultural fun and food at Wellington’s Chinese New Year Festival this weekend and romance in the air ahead of Valentine’s Day next week! We’ve collected some facts about this month’s celebrations for you from our collection – have a read! On the 6th of February 1840, representatives of the British Crown and over 500 Maori chiefs signed the Treaty of Waitangi, what is considered to be New Zealand’s founding document. The Treaty of Waitangi companion: Māori and Pākehā from Tasman to today, edited by Vincent O’Malley, Bruce Stirling and Wally Penetito. 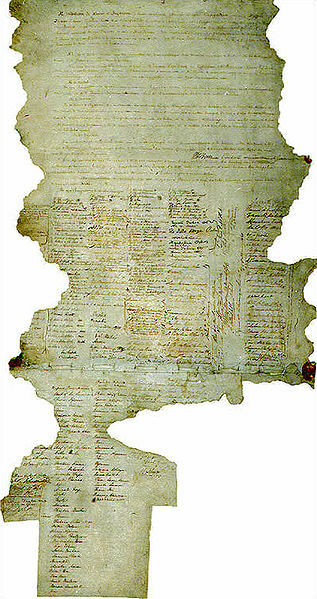 The treaty of Waitangi, by Claudia Orange. Waitangi Day on the Libraries’ Kid’s Catalog Web. 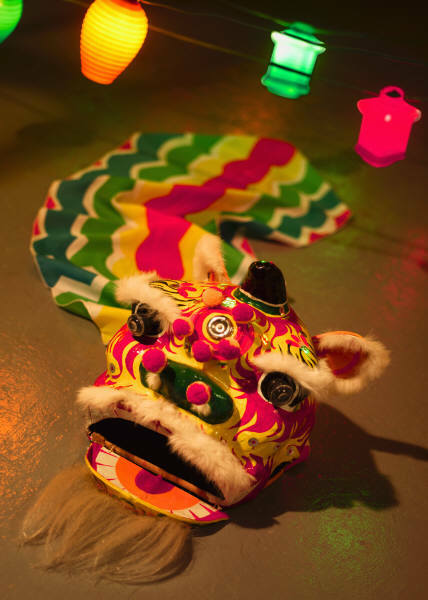 Chinese New Year, by Sarah Moyse. Chinese New Year, by Mike Hirst. A flavour of China, by Amy Shui and Stuart Thompson. 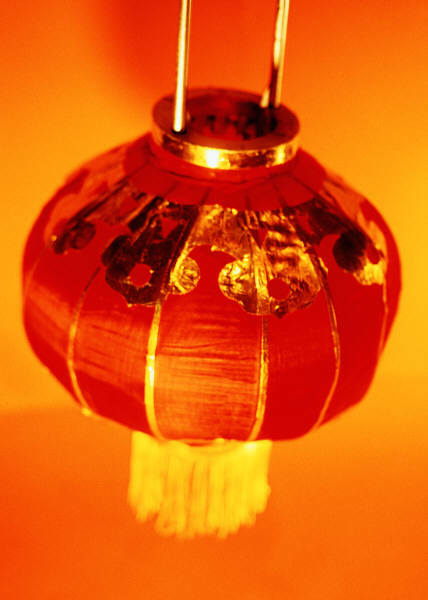 Lanterns and firecrackers : a Chinese New Year story, by Jonny Zucker; illustrated by Jan Barger Cohen. Festive fun, by Gillian Souter. 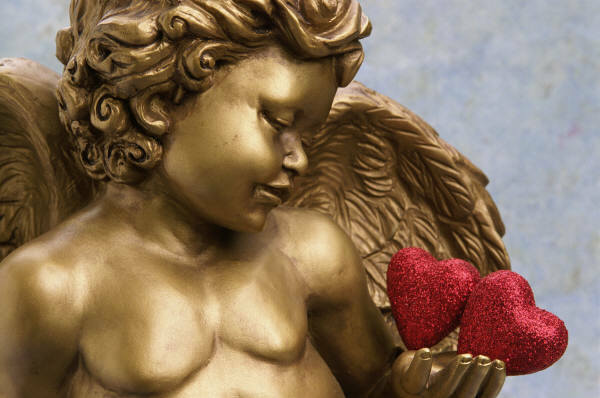 Did you know there is actually more than one Saint Valentine? Valentine’s Day, by Fern G. Brown; illustrations by Anne Canevari Green. 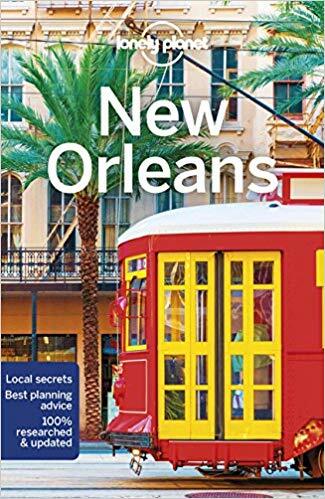 The book of the year: a brief history of our seasonal holidays, by Anthony F. Aveni. I hate Valentine’s Day, by Bennett Madison; illustrated by James Dignan. Monday 23rd January 2012 is Wellington Anniversary Day – but what exactly is this day about? Monday 23rd January is Wellington Anniversary Day, and there is more to it than just a day off for us Wellingtonians!